MARQUETTE — In celebration of Hospitality House Week, Beacon House of Marquette offered informational public tours on Wednesday and Thursday last week to spread the word on what the agency does in the community. Beacon House is a non-profit, donation-based organization that offers a “home away from home” for families around the Upper Peninsula who need to stay in Marquette for medical emergencies. Jennifer Olson and her son Riley are currently staying at Beacon House while Olson’s mother is in the intensive care unit at the hospital down the street. The current Beacon House on Third Street in Marquette has 33 bedrooms, and the agency offers 11 rooms within the hospital itself, but Dowling said that it is now working consistently at full capacity and running a waiting list. With construction of UP Health System-Marquette’s new hospital underway, Dowling said their goal is to raise enough funds to build a larger 60-room Beacon House near the hospital for easy access to the families who are attending to sick loved ones. Dowling said the new hospital has set aside two acres for Beacon House to build on once it reaches its goal of $6 million for the construction. It’s hoped $2 million of this, Dowling said, will come from a generous individual or business after which the hospitality house will be named; $2 million will be received in the form of in-kind goods and services for the construction; and the remaining $2 million will come from donations from those who appreciate the work Beacon House does. 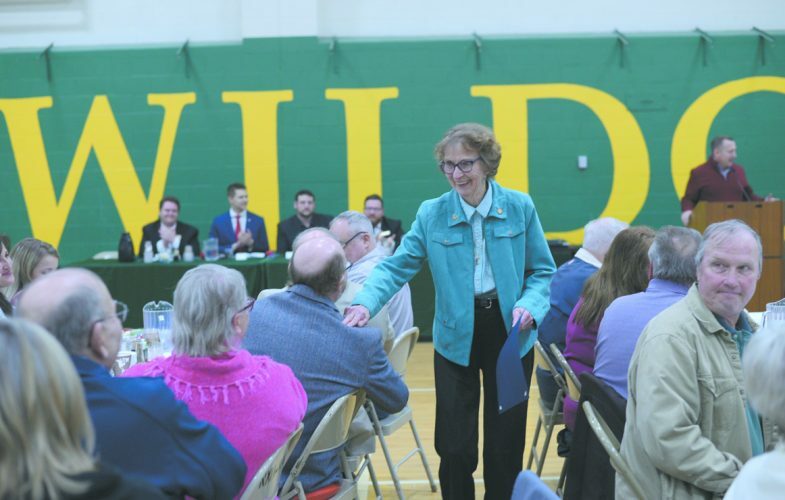 A total of $500,000 has already been raised during the “silent phase” of their fundraising, but now officials are actively getting the word out that they are seeking donations for the construction project. 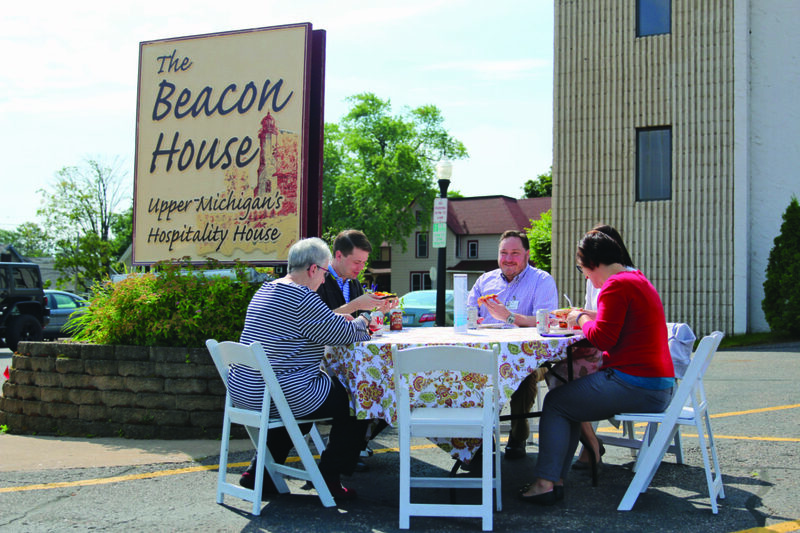 For more information and a link to donate to the capital campaign for a new, larger Beacon House, visit UPBH.org. Rachel Oakley can be reached at 906-228-2500, ext. 243. Her email address is roakley@miningjournal .net.